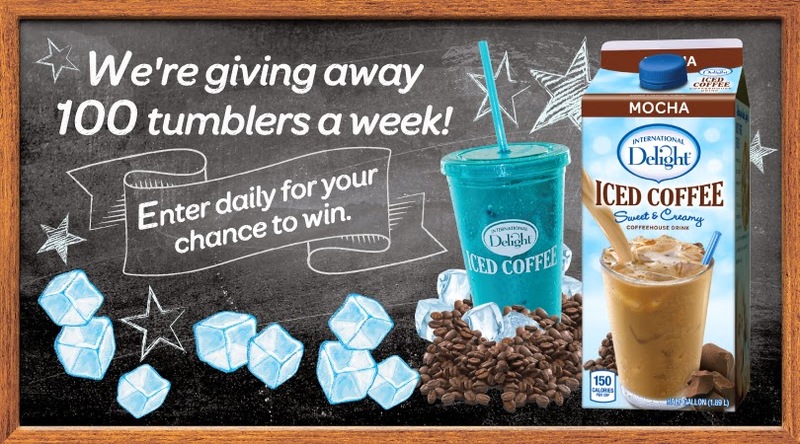 Head on over to International Delights Facebook page to enter to win 1 of 1900 Tumblers! That's a huge chance to win! Simply follow the link below to enter daily.